Bloomable (formerly SA Florist) makes it easy to send flowers to South Peninsula with our online flower shop that specializes in the best local florists South Africa has to offer. We offer gorgeous flowers for all the special people in your life, including romantic partners, friends, co-workers and new parents. We can provide the perfect bouquet for a romantic gift, a birthday celebration, a congratulatory wish or a good luck charm. We also can help choose appropriate blooms for sombre occasions like funerals, get well vases, apology offerings or to otherwise express your sympathy. If you don’t have a specific holiday or event in mind, it’s always appropriate to send flowers just because you care. Our most popular flower is the rose, which we have available in a multitude of colours, including the ever-popular red roses. Hot gerbera daisies in shades of orange, yellow, and pink also make a statement. Other favourites include various lilies, carnations, chrysanthemums and freesias. Our South Peninsula florist can work with you to choose the best combination of flowers to impress anyone you like. Whatever basket or vase is selected, Bloomable (formerly SA Florist) provides online service and prompt South Peninsula flower delivery at any time. In addition to traditional floral arrangements, we also prepare and deliver many other gift items, including edibles and toys. Our gift hampers are filled to the brim with a variety of candy, nuts, fruit and gourmet specialties. We can even add a bottle of wine to a gift basket for a truly special celebration. For younger recipients or the young at heart, consider adding a bouquet of balloons instead of flowers, or choose a fluffy plush toy. For the finishing touch, don’t forget to add your personalized message on a gift card. Bloomable (formerly SA Florist) uses the very latest technology to make it easy to order South Peninsula flowers online from any location. We pride ourselves on offering the freshest that local florists have to offer. 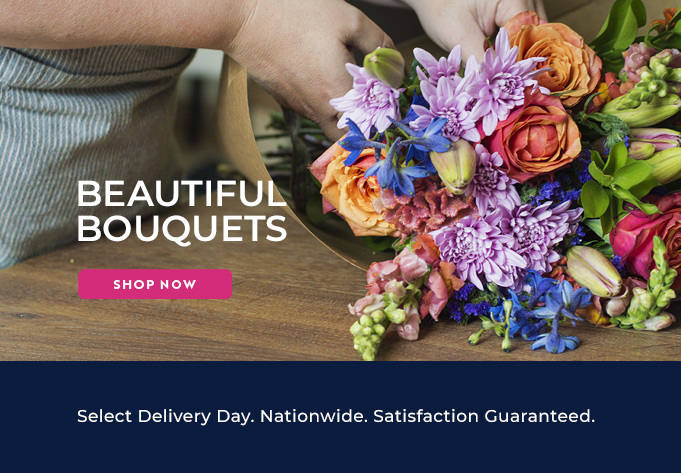 Try Bloomable (formerly SA Florist) online today to see our outstanding selection!